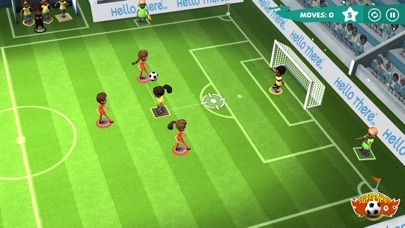 Discussion in 'iPhone and iPad Games' started by binlabu, Jun 23, 2015. 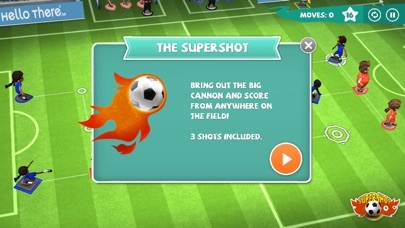 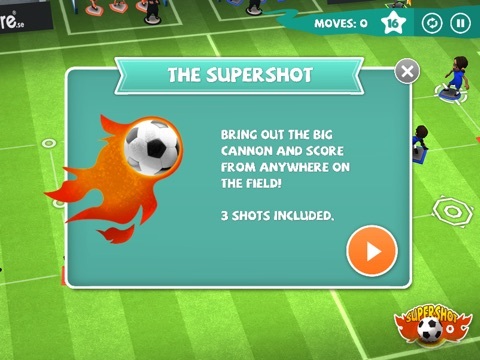 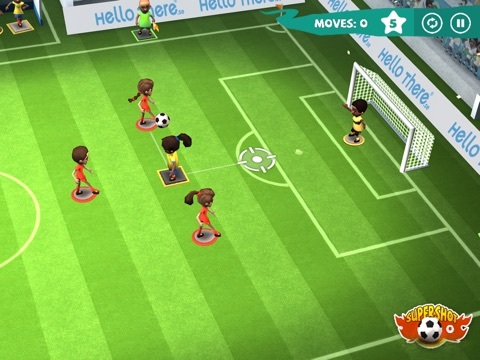 A football puzzle game, challenging your brain to the max with an all ladies lineup! 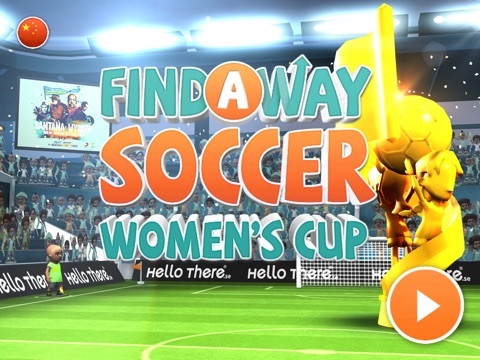 Following the games Find a Way Soccer and Find a Way Soccer 2, we are now launching Find a Way Soccer: Women’s Cup - just in time for you to get hyped for the Canada World Cup! 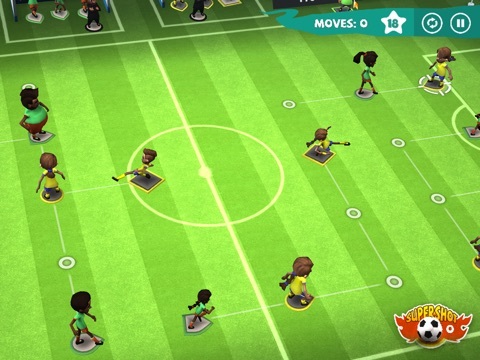 The 24 tricky puzzle levels are all about planning several steps ahead, anticipating your opponent’s next move and keeping track of your teammates. 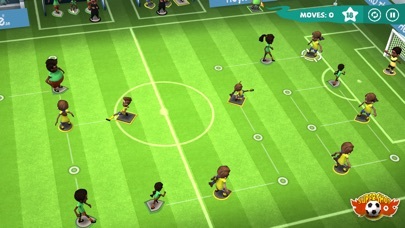 There are several different player types to know and utilize in the best possible way, as well as different kinds of opponents to look out for. 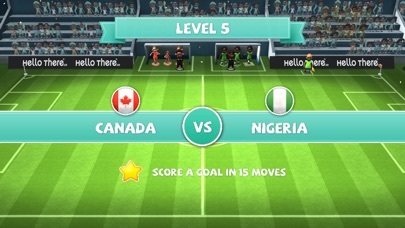 The game features the 24 national teams competing in Canada this summer, following the top-ranked countries. 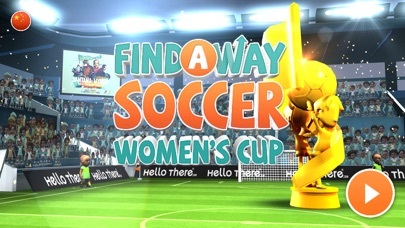 Do you have what it takes to take your team to the winner’s stand? 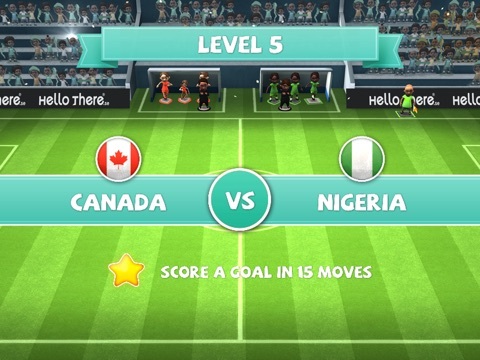 The ball is rolling… Game on!